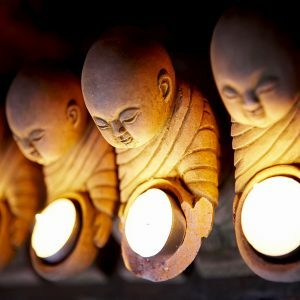 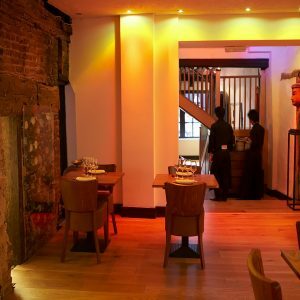 One of the top St Albans restaurants, Thai Square is housed within a beautifully restored 15th Century timber frame building. 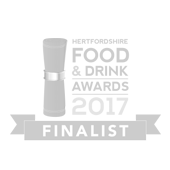 We are one of the top Thai restaurants in this ancient English city, and were honoured as a finalist in the 2017 Hertfordshire Food and Drink Awards. 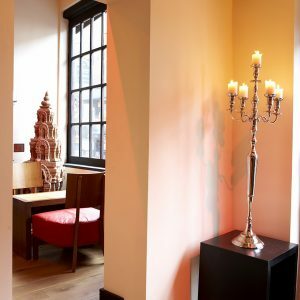 Our St Albans restaurant location has a large bar area with a wide and varied selection of wines and cocktails, making it the perfect place for both dinner and drinks. 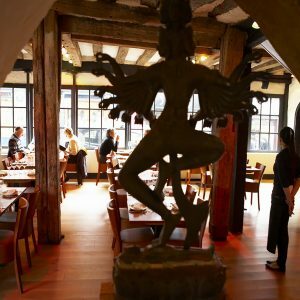 Be sure to try the Massaman and Green curries and Plar Goong Salad. 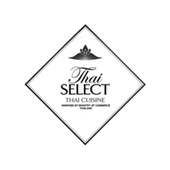 They are lovingly prepared by our head chef who was trained in Northeastern Thailand, which is known for spicy salads and soups. 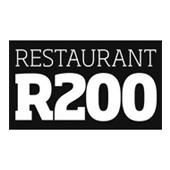 These dishes are recommended by our customers and dedicated kitchen team alike.